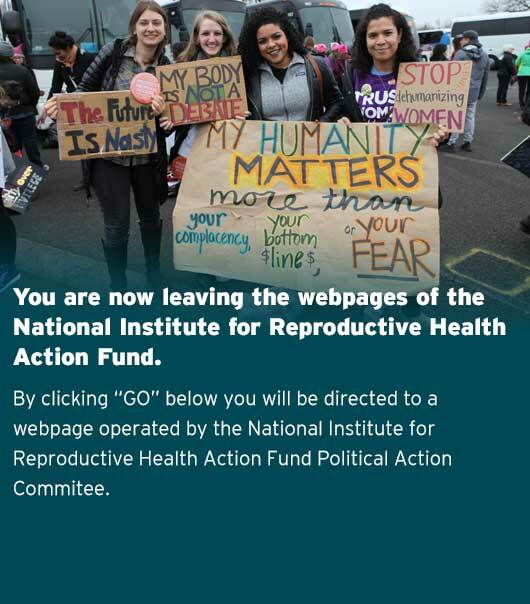 The National Institute for Reproductive Health Action Fund is a 501(c)4 that does non-partisan issue advocacy and electoral engagement to advance reproductive health, rights, and justice in states and cities across the country. It is the political arm of the National Institute for Reproductive Health (NIRH), which works to build power at the state and local level to change public policy, galvanize public support, and normalize women’s decisions about abortion and contraception. Just as NIRH invests in localities and states, the NIRH Action Fund is interested in building political power at the local and state level to advance reproductive freedom. The NIRH Action Fund works directly and with partners to provide support to state and local for political and electoral work. Our Government Relations team also works closely with partners to support their efforts to move proactive legislation and defeat restrictive bills. We provide support to our partners to build the resistance in cities and states across the country by helping pro-choice mayors, city councils, state legislators, and residents protect and expand our freedoms, from passing laws protecting abortion providers from harassment to preventing anti-choice groups from deceiving women seeking abortions. And, just as importantly, we help ensure that these positive laws are actually enforced. 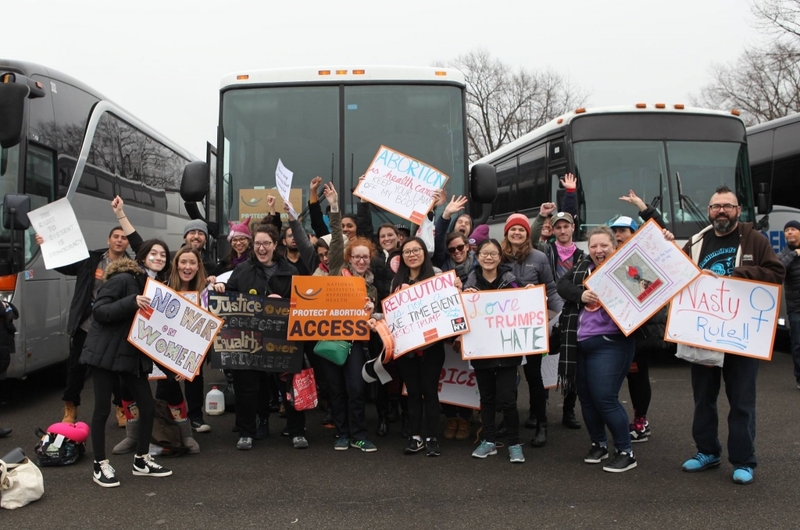 Working closely with partners on the ground, the National Institute for Reproductive Health Action Fund is building political and electoral power, from the ground up. The National Institute for Reproductive Health Action Fund conducts nonpartisan advocacy and electoral engagement to advance reproductive freedom in states and cities across the country.